The Principality of Liechtenstein has gone through economic and cultural development in the last 40 years like no other Western country. 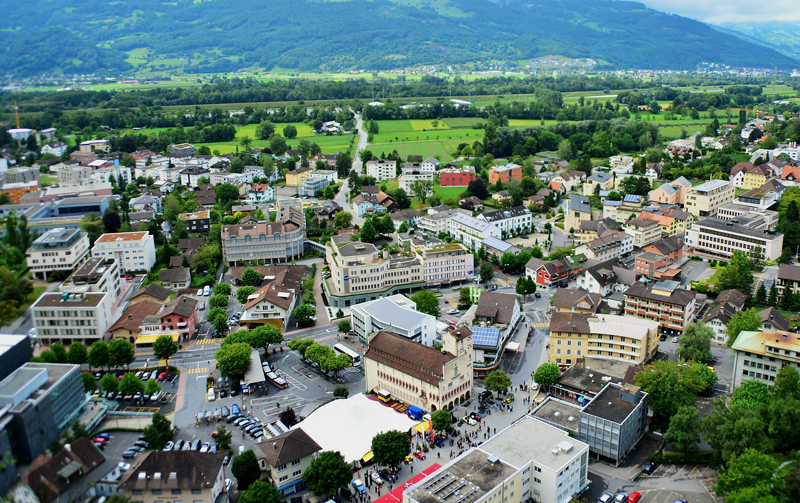 In this short period of time Liechtenstein developed from mainly an agricultural state to one of the most highly industrialized countries in the world. Despite it size Liechtenstein has developed into a prosperous, highly industrialized, free-enterprise economy with a vital financial service sector. The Liechtenstein economy is widely diversified with a large number of small businesses. Low business taxes - the maximum tax rate is 20% - and easy incorporation rules have induced many holding companies to establish nominal offices in Liechtenstein providing 30% of state revenues. Private banking,financial planning, estate planning and portfolio management. Private banking, financial services and asset management. Private banking, investment banking, institutional asset management and investment funds. Private bank specialising in asset management. Private banking and wealth management solutions. Provides private banking, asset management and trust services. Offer international clientele the highest levels of confidentiality, stability, asset protection. Provide private banking and asset management services. Provides private banking including asset management services. Private banking including investment and asset management services. Private bankng and wealth management services. Provides private and retail banking services for personal and corporate customers.